Great Detectives of Old Time Radio is a podcast focusing on Detective stories, originating from the heartland in Boise, Idaho. Rather than show random stories as most podcasts do, or only doing one series, Great Detectives will focus on following the best detectives from the earliest available episode to the last. Every Monday-Friday a different series will air. When one series is finished, it will be replaced by another, which will be followed from earliest to latest available episode. The shows are broadcast with commentary from Adam Graham that adds insight and lighthearted humor to these great shows. Our line-up includes Box 13 on Monday, Johnny Madero on Tuesday, Let George Do It on Wednesday, Sherlock Holmes on Thursday, and Yours Truly Johnny Dollar on Friday. The show we share on the podcasts meet two criteria. We believe them to be: 1) in the public domain and 2) in general circulation. Secondly, our shows are in general circulation. This means that with some effort, you could track down the episodes on our show yourself, or at least you could when we first found it, and could do it honestly. We do not use episodes that were taken for high quality CD collections from sites like Radio Archives, Audio Classics, or Radio Spirits. Of course quality is important to. See this page for more information on the series that we plan to use and those we don’t. If you’d like to sponsor our show on a commercial or non-commercial basis, click the appropriate link. Adam Graham is host of four podcasts, three focusing on Old Time Radio: Great Detectives, The Old Time Dragnet Show (add to Itunes), The Old Time Radio Superman (add to Itunes), and 2007 nominee for Best Political Podcast, The Truth and Hope Report (add to Itunes.). Adam Graham is the editor and primary author of Laser and Sword Magazine. 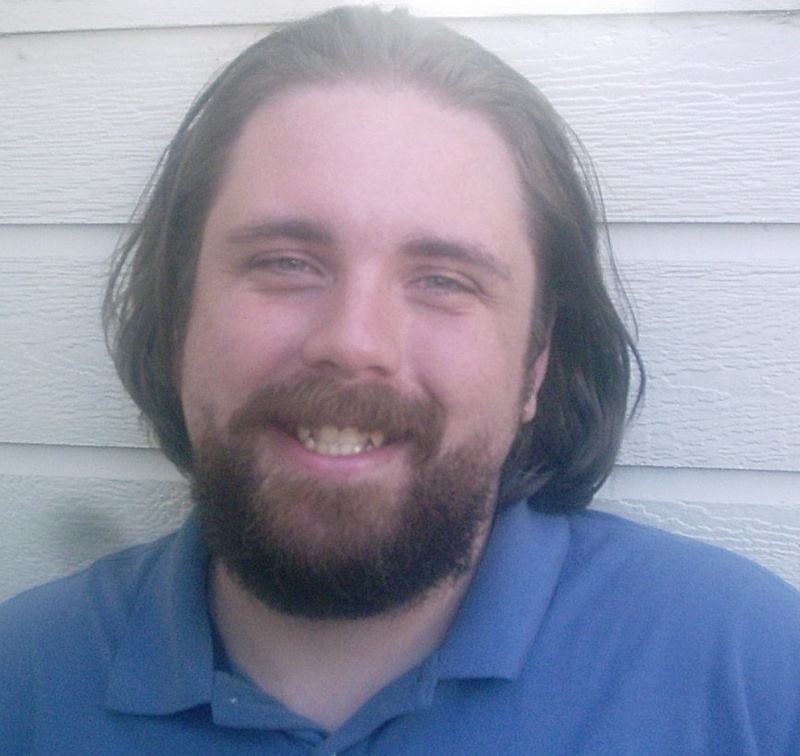 His political columns appear in Pajamas Media, and he writes a blog for the Idaho Press Tribune. He lives in Boise, Idaho with his wife, Andrea and cat, Joybell.